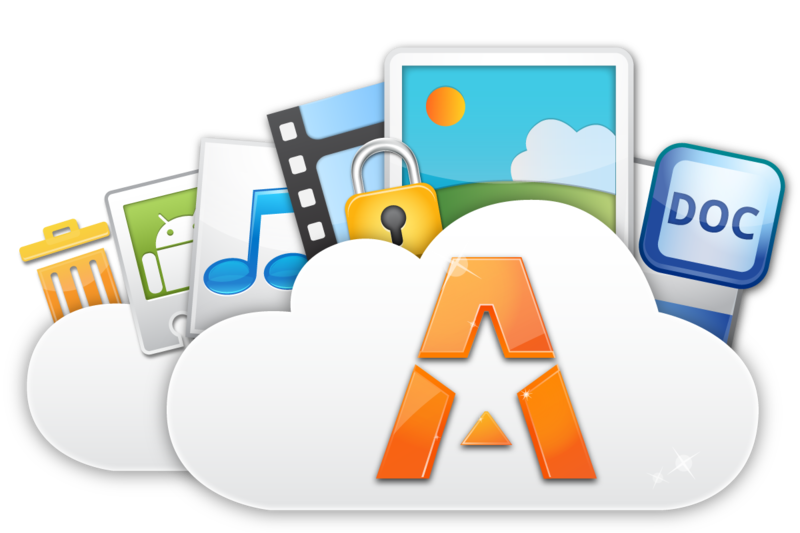 Our good friends over at ASTRO launched a public beta for their newest service, cloud storage. It allows you to backup, access and download your files from any device you might own. To begin, the amount of storage you have is limited, but they told us that this is just for initial launch to test the waters. ASTRO has been one of the apps that we have used since the beginning, all the way back to the “OG” days, so be sure to check out their newest services. Sign up for the public beta here.